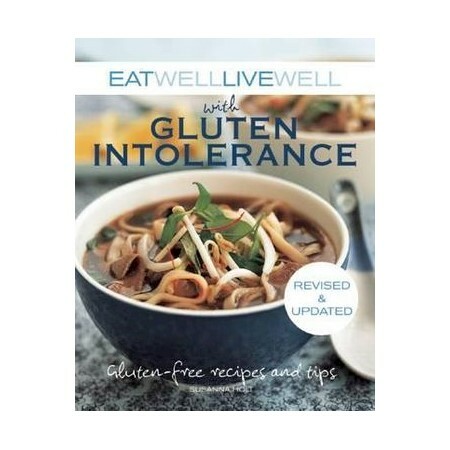 More than one hundred delicious gluten-free recipes! This handsome full-color book is the inspiration you need to eat well and live well. Susanna Holt, PhD, is a dietitian with over ten years of experience in nutrition research. She lives in Australia.